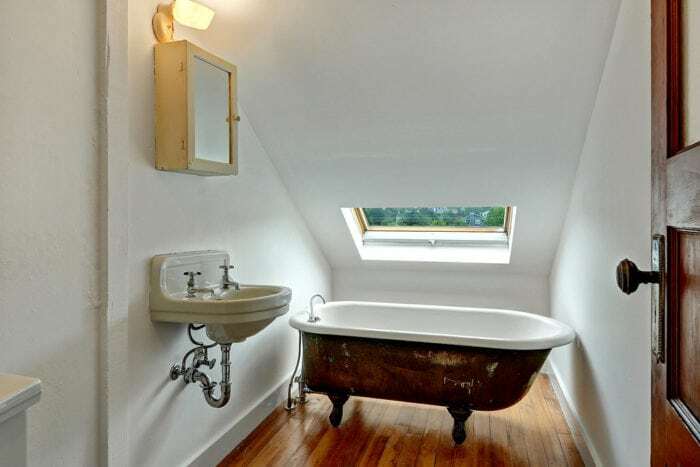 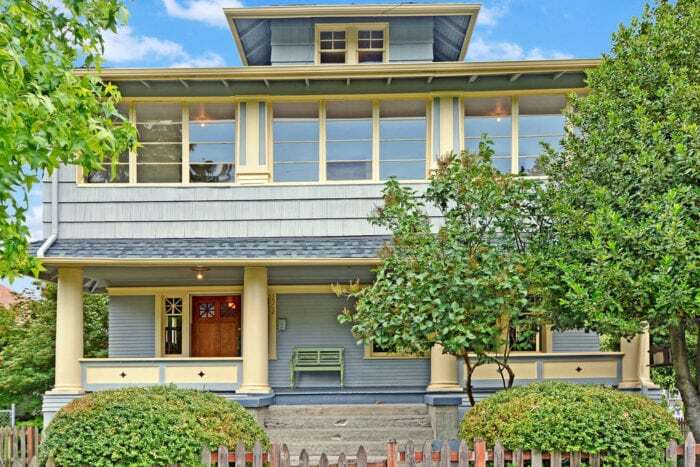 Timeless and iconic 1913 Grand Craftsman Home, with unpainted woodwork, period fixtures and vintage charm throughout. 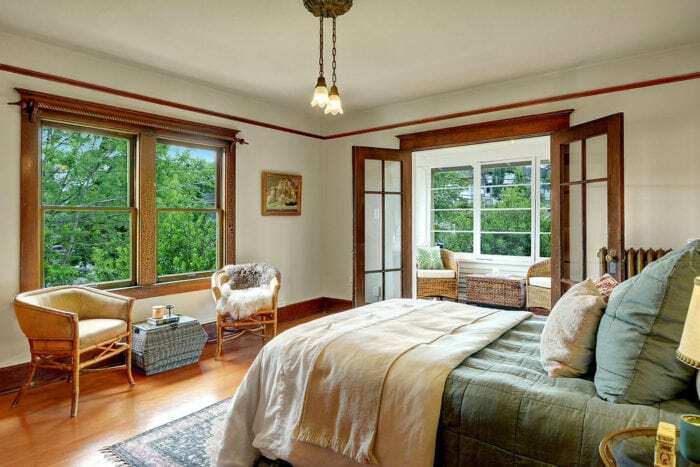 Massive and spectacular, 9+ bedrooms, with a bathroom on each floor. 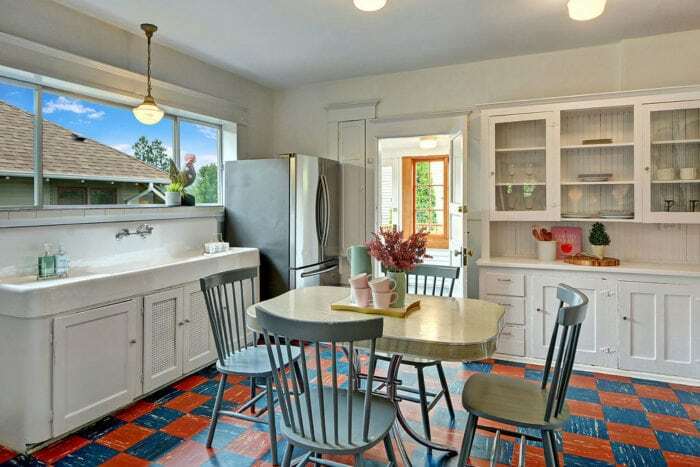 You’ll love the original country kitchen, with room for a center island or eating space. 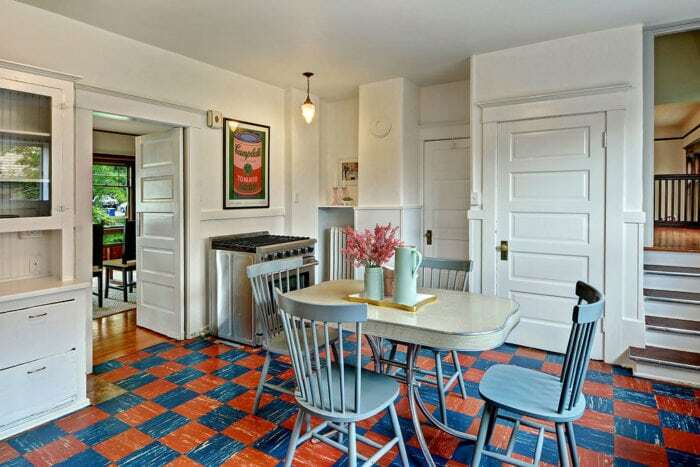 All new appliances and vintage fixtures too! 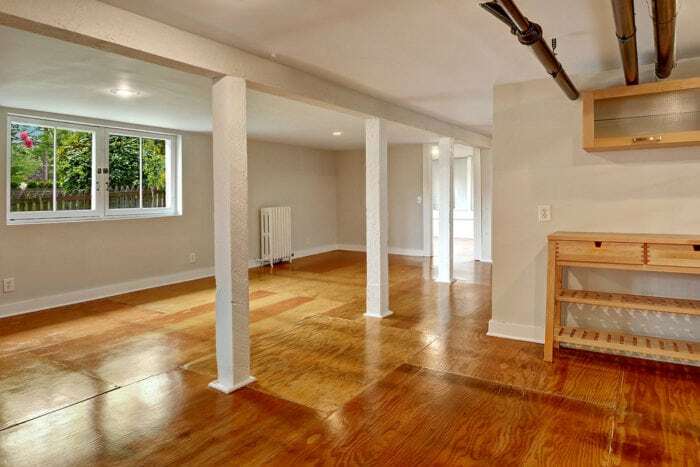 Four bedrooms on 2nd floor, each with their own “sleeping porch” with an additional 3 bedrooms and a full bath on the top floor or convert to art studio or amazing master suite. 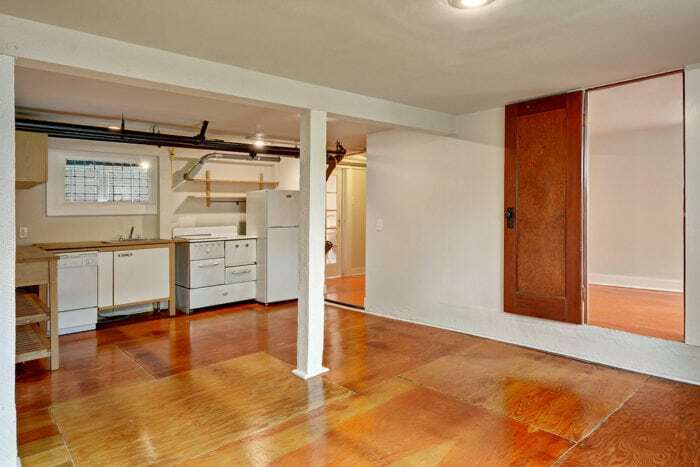 Lower level features guest suite or Nanny’s Quarters. 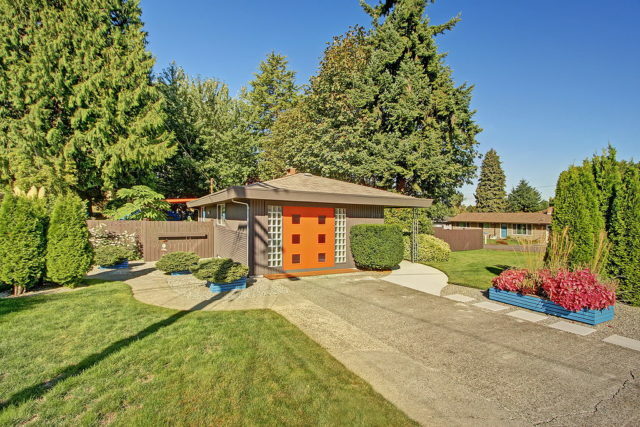 Small in-city yard and garden, deck and detached garage. 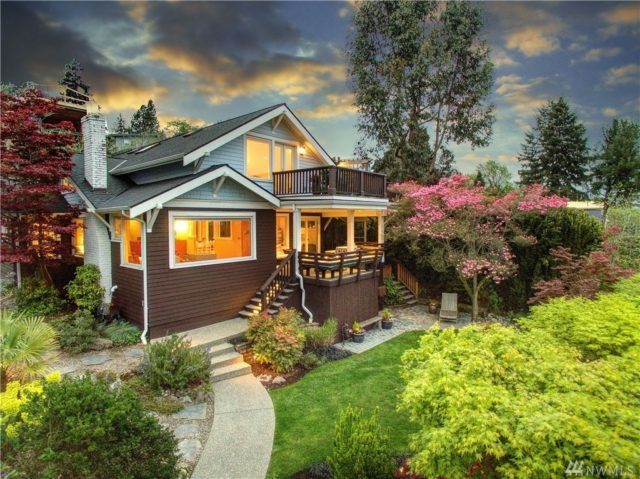 A beautiful Grand Craftsman Home Seattle! 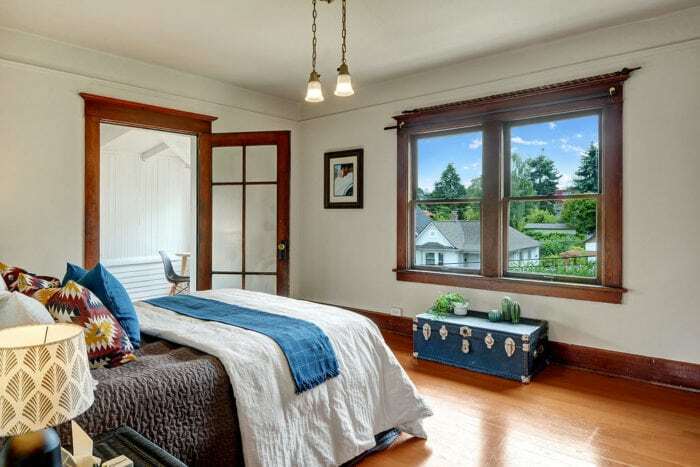 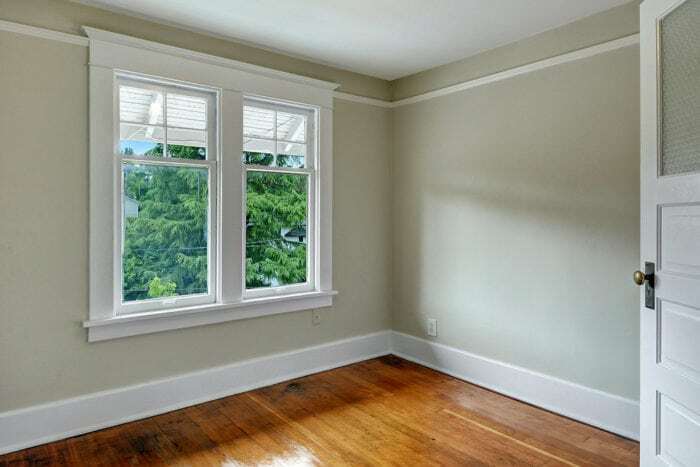 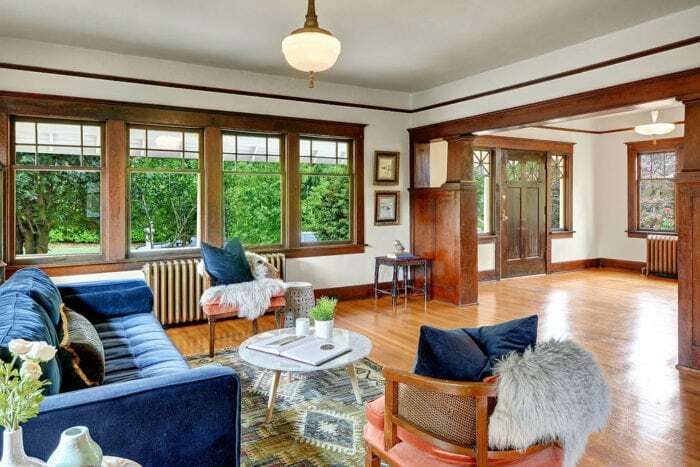 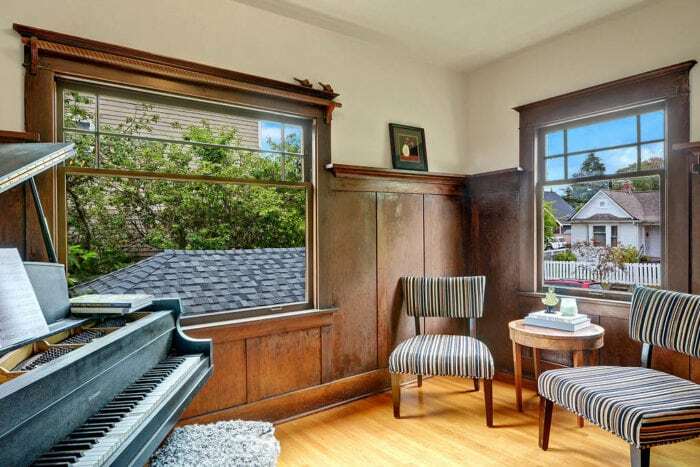 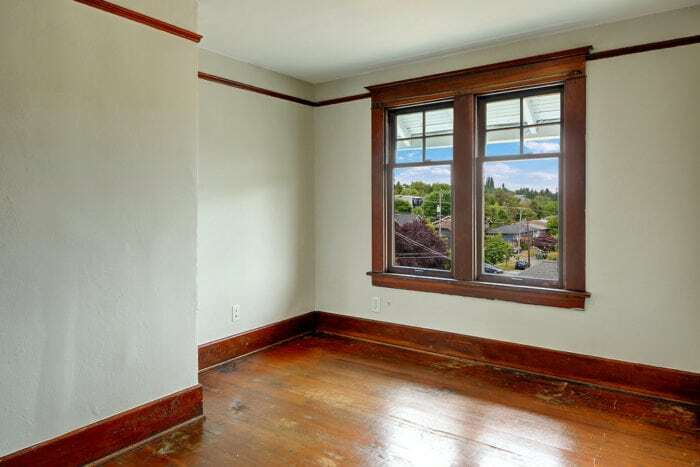 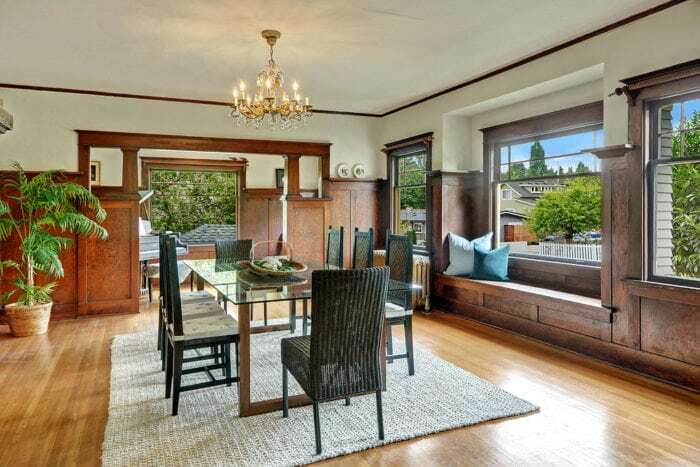 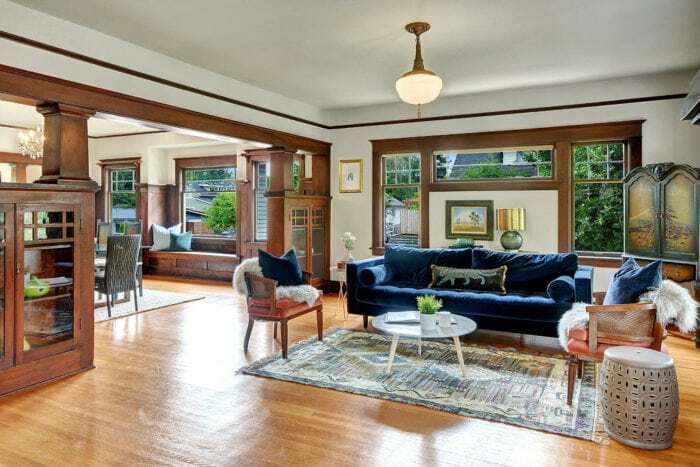 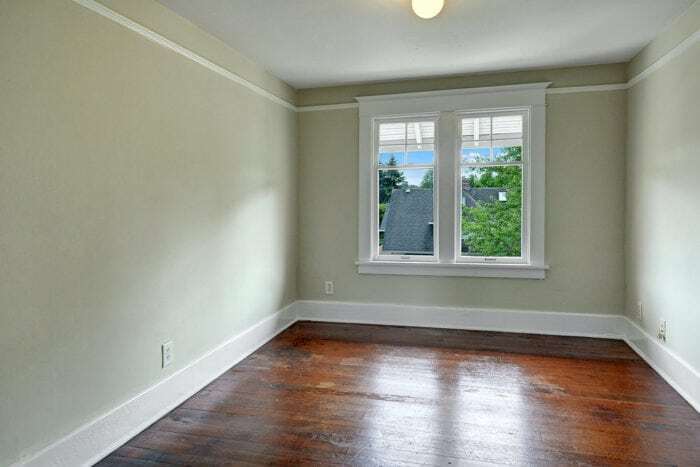 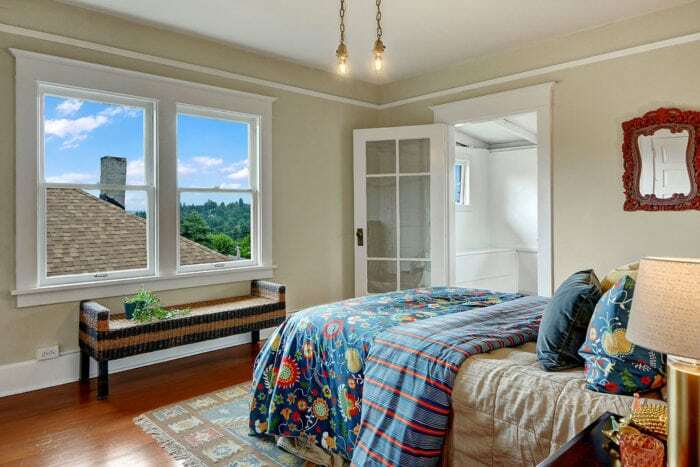 This grand Craftsman home in Seattle at 1502 27th Avenue is right between Madrona, Capitol Hill and Madison Valley, and is the perfect central Seattle location. 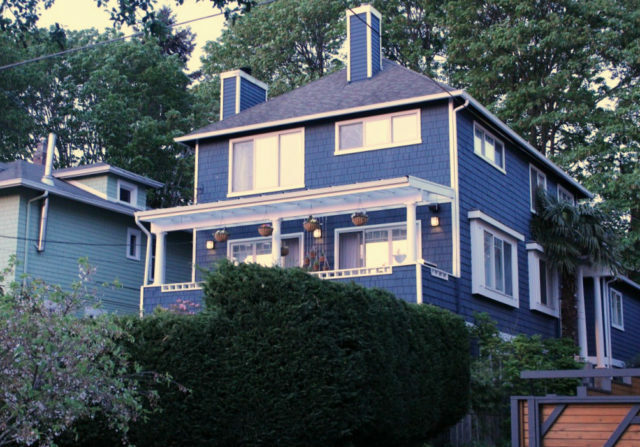 The community is very proud of its diversity; a festival is held yearly to strengthen community pride, integrity, and spirituality while promoting cultural diversity throughout the Central District.. Other organizations, like the Central District Forum for Arts and Ideas, devote their time to promoting the arts and culture of the African American community. 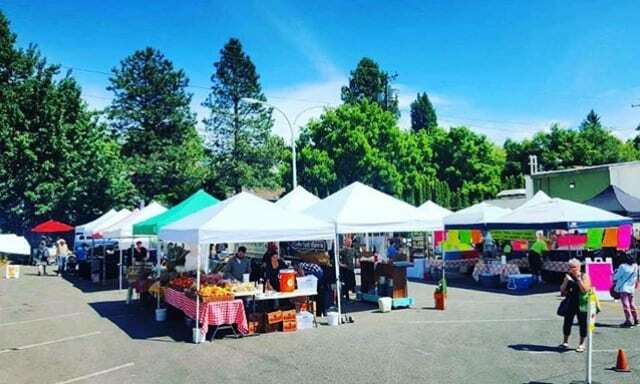 One of the great attractions is the Friday Madrona Farmers Market held on the corner of MLK & Union, from 3-7pm. 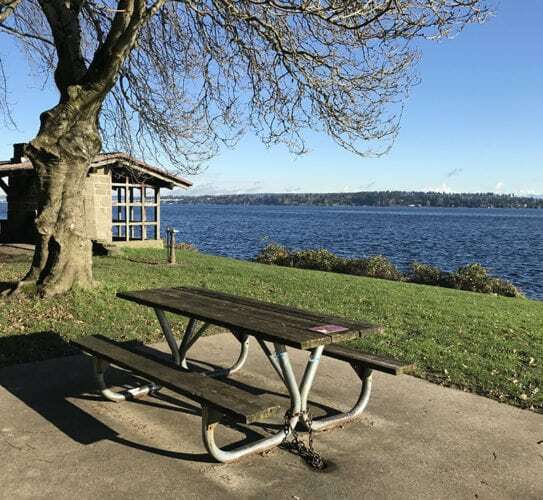 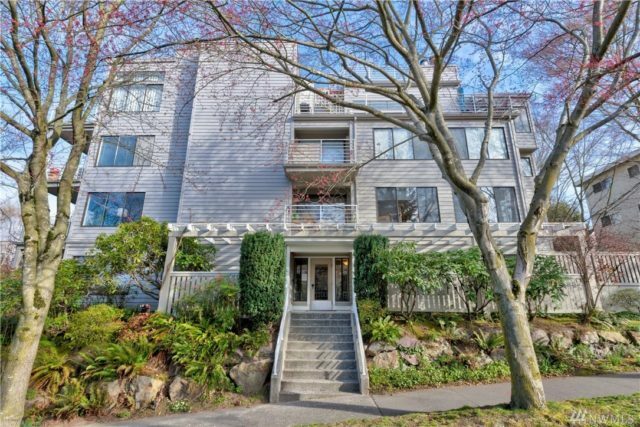 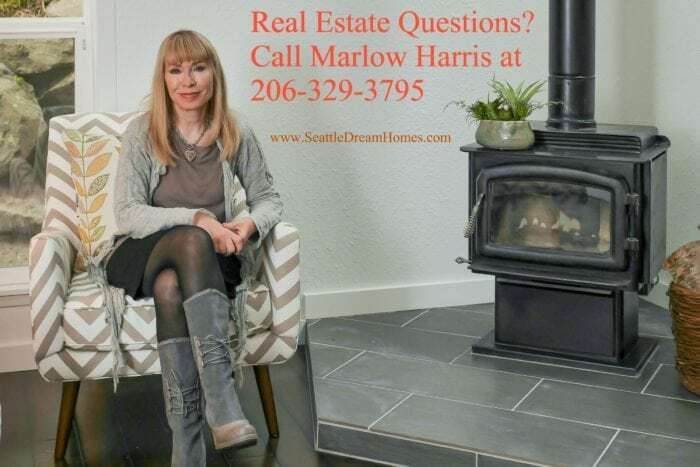 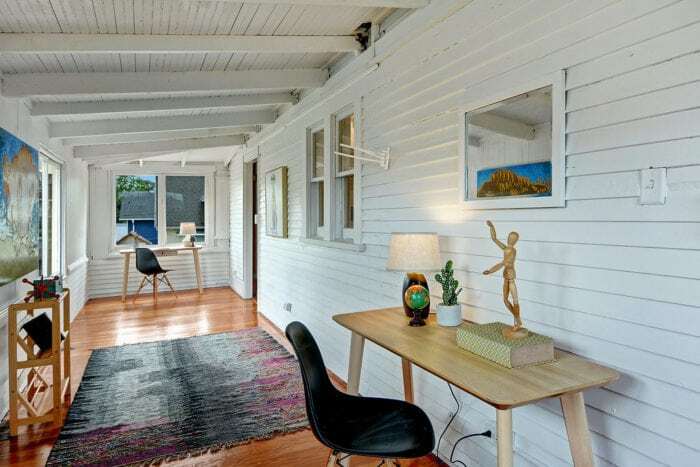 This wonderful home is also near Lake Washington, and just a short walk to Lake Washington beaches, including Madison Park and Madrona beaches, plus minutes to Downtown Seattle and wonderful boutiques and art galleries in Madison Park, Madison Valley and Madrona.